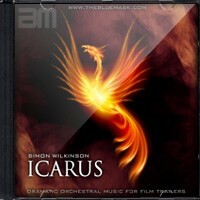 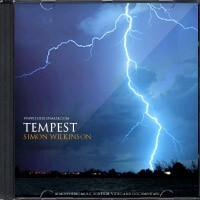 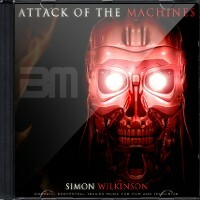 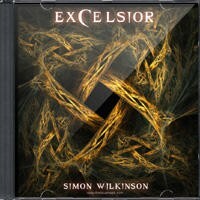 Explosive orchestral music track Bloodstorm by composer Simon Wilkinson. 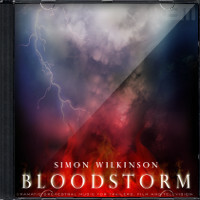 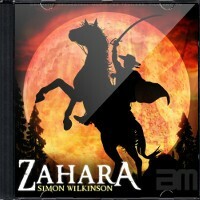 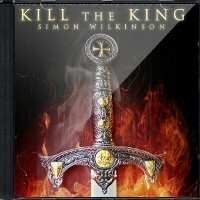 Dramatic and epic orchestral action music, ideal for film trailers, sports promos or scenes of fighting and battles. 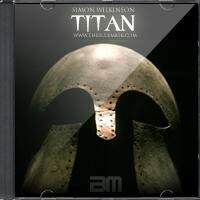 Please note: the music comes in 3 versions which you’ll receive all 3 of when buying or licensing this track: a full length 2:36 mix, a 1 minute version and a 45 second version (hear the 3 versions above). 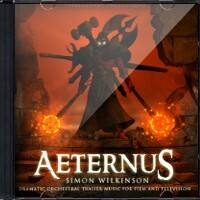 Starts off quietly with ominous high strings and slowly plucked harp, then erupts into a dramatic explosion of excitement featuring orchestral percussion, heavy drums, brass and strings before dropping to a piano coda then building one last time to a persistent intense and dramatic climax.